Do not have a computer or out at the feild ? use your phone to connect direcly to a flight controller to change PID settings, or Setup a new radio . Flip controllers do not need any extra power, the fc will get power from the phone to be able to bind a lemonRX, and get it setup in no time. Do not have a computer or out at the field .no Bluetooth ? 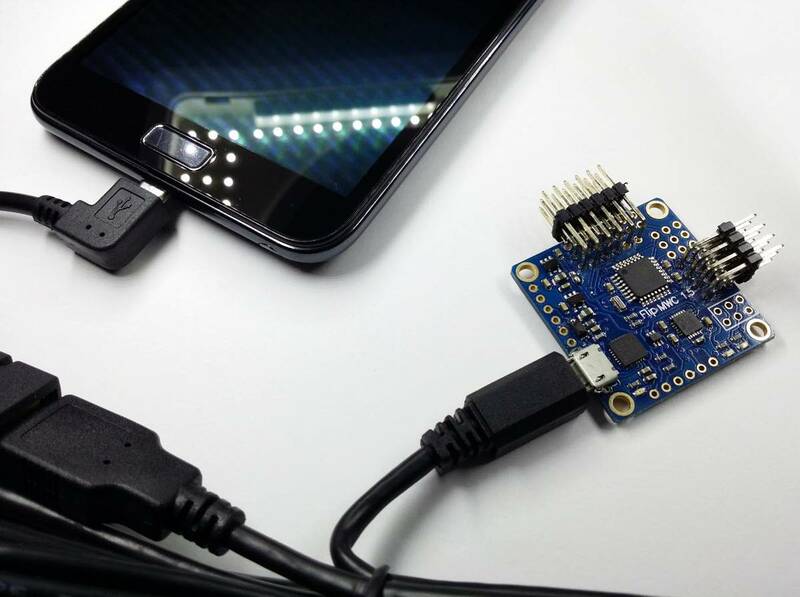 use your phone to connect directly to a flight controller to change PID settings, or Setup a new radio .